STOREBEST is fast, reliable and precise. The entire production process is subject to stringent quality controls. At the same time, our manufacturing processes are environmentally friendly and innovative. Modern machinery is used to create technically sophisticated and long-lasting products. We are able to respond in a flexible, professional way to customer requirements of any size. After all, quality does not come about by chance. Based in the northern German city of Lübeck, STOREBEST was established in 1887 under the name Carl Thiel und Söhne and has been part of the Kesseböhmer Group since 1999. The culture of this family-run business combines tradition with a modern vision – a fact that is reflected not only in high-quality products, but also in the way in which employees are treated and valued. Investing in our staff is just as important to us as investing in manufacturing and product design. For that reason, we offer our 650 employees (72% of whom work in the production division and 12% of whom are female – a figure that we are proud of) attractive remuneration in accordance with the relevant tariff (agreed with the IG Metall Bezirksleitung Küste union). The future needs investment and research if companies are to remain in the market. A forward-looking product range and process-oriented production systems (Digitisation 4.0) are crucial for growth and success. We generate a turnover of 80 million euros on a production site covering five hectares. We are only able to do so with excellent, innovative products as well as a motivated team and the support of our customers in the food retail industry – companies that we view as partners. 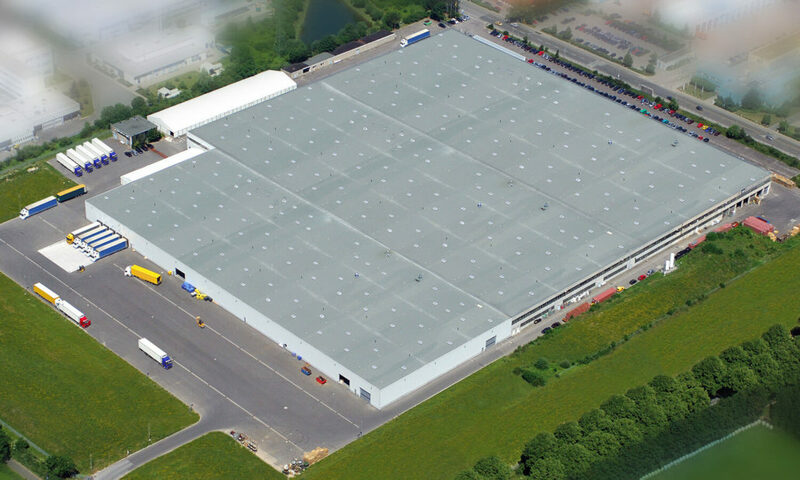 Of all the companies associated with STOREBEST, the most important is our parent company, Kesseböhmer in Bad Essen, Germany. However, we are also closely affiliated with subsidiaries in the UK (Knottingley, West Yorkshire) and Poland (Warsaw) as well as our sister company in Austria (Aschach an der Steyr). is fast, reliable and precise.